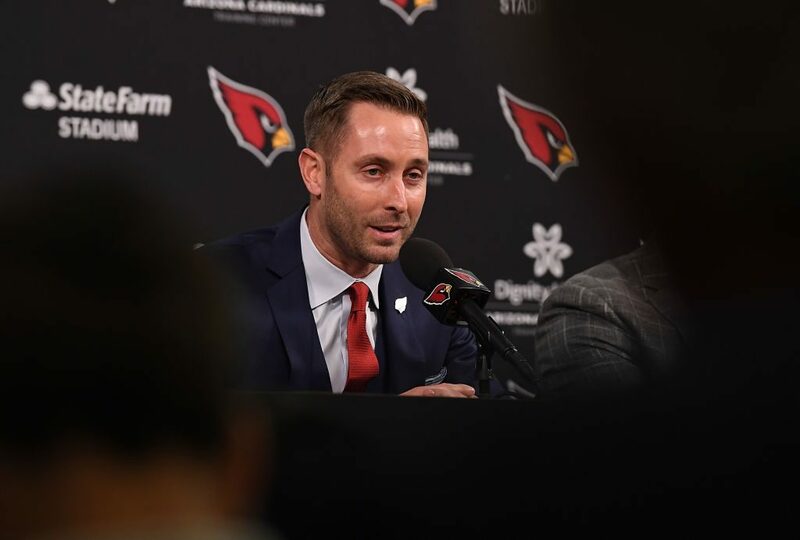 For months now, there have been swirling rumors that the Arizona Cardinals would be selecting QB Kyler Murray with the #1 overall Draft pick, with current starter Josh Rosen being traded elsewhere. I guess the tide has now changed, because to according to ESPN’s official website, the Arizona Cardinals have already made their decision. Selecting Alabama’s Quinnen Williams is a far cry from the constant QB rumors, but the Bama defensive tackle is no slouch and is highly rated coming to the 2019 draft. Despite that fact, this is clearly a mistake on the website’s part, but if you’re one of those folks who are into conspiracy theories, then ESPN just may have tipped the Cardinals’ pick.